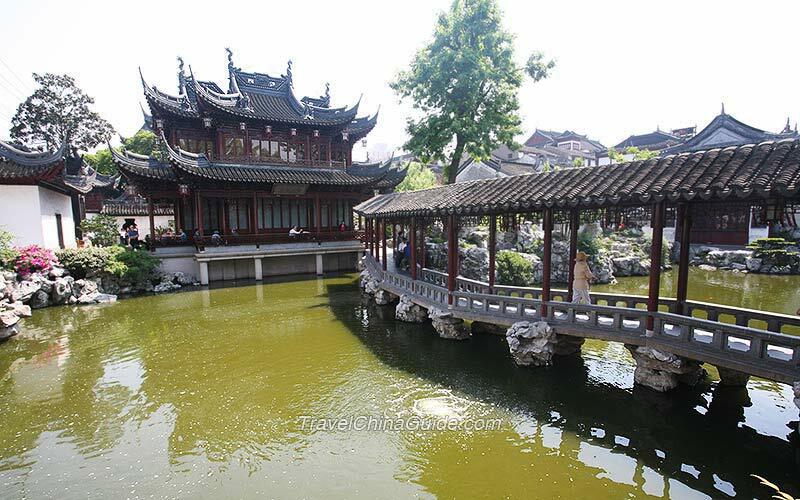 What time is best to visit Shanghai Yuyuan Garden? I think it's ok to go anytime. However, if you want to go in the evening, try to get in before the 16:30 since you may not allowed to enter after that time. Have a nice trip! What is the minimum time to tour Yuyuan Garden? Maribel, I think you should spend around 2 hours visiting the garden. Is there any entrance fee for Yuyuan Garden in Shanghai? If yes ,how much? When actually is the peak season.? The peak season is from April 1 to June 30 and September 1 to November 30 and the price is 40RMB. For other time, the fare is 30RMB. Any good places to eat there? I heard the place is open even midnite to 4am? I think the Yuyuan Shopping Mall near it is a good choice. It is known as 'kingdom of snacks'. As far as I known Yuyuan garden is open 08:30-17:00. It is not crowded during the off-season time（(Jul. 1-Aug.31; Dec.1-the next Mar.31).